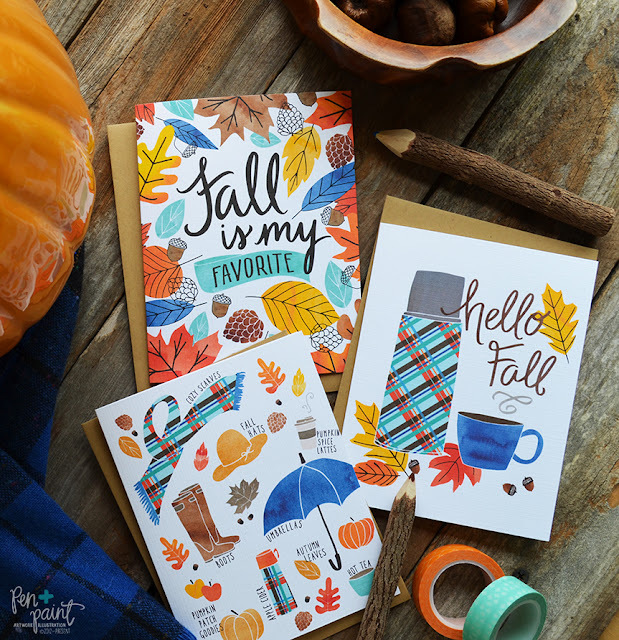 pen & paint: Hello Fall! 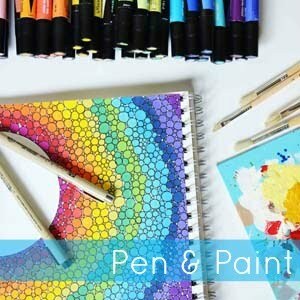 The new Pen & Paint Fall items are in the shop! These cards are definitely my favorite. I stepped out of my creative comfort zone and tried new things, and I'm so excited about all the new pieces you'll find. You can see all the newest seasonal items here. Also, it's Labor Day weekend so enjoy 25% off in the shop through 9/5 with the code LABORDAY25.